59 available yachts at this destination! 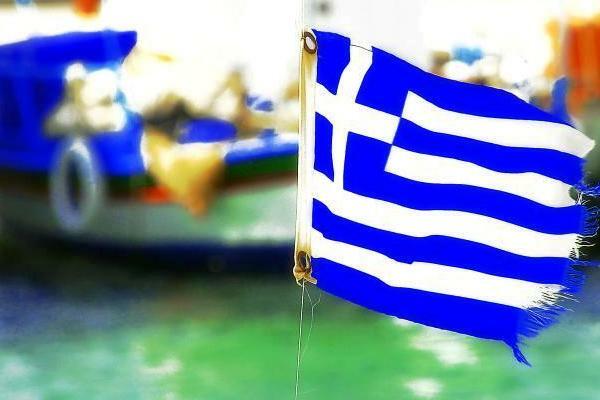 GREECE: A NEW DESTINATION AWAITING YOUR DISCOVERY! SAIL YOUR LUXURY CHARTER MEGA YACHT TO THE WONDERFUL ISLAND OF CRETE! DISCOVER EUBOEA WITH YOUR LUXURY CHARTER SAILING YACHT DOCK YOUR LUXURY CHARTER YACHT IN LESBOS RECHARGE YOUR BATTERIES ON RHODES! 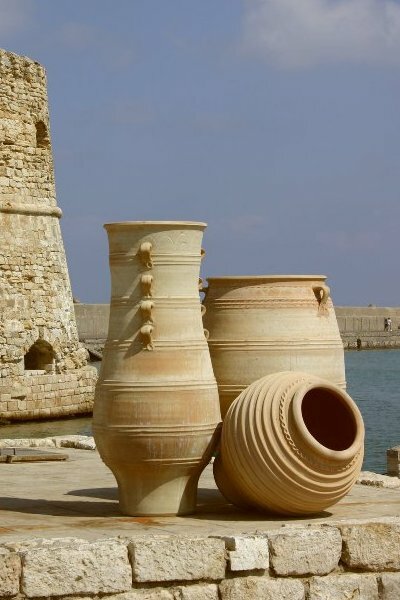 CHIOS AND ITS HISTORY ARE WAITING TO BE DISCOVERED DURING YOUR LUXURY CHARTER VACATION! WHY NOT MOOR YOUR LUXURY CHARTER BOAT IN CORFU? A LESSON ON ANCIENT HISTORY ON THE ISLAND OF LEMNOS NEXT STOP: SAMOS. NO CARES ABOARD A LUXURY MEGA YACHT! CUISINE: ORIGINALITY AND NOVELTY ABOARD YOUR LUXURY CHARTER YACHT! PLAN THE VACATION OF YOUR DREAMS IN GREECE! Greece: a new destination awaiting your discovery! 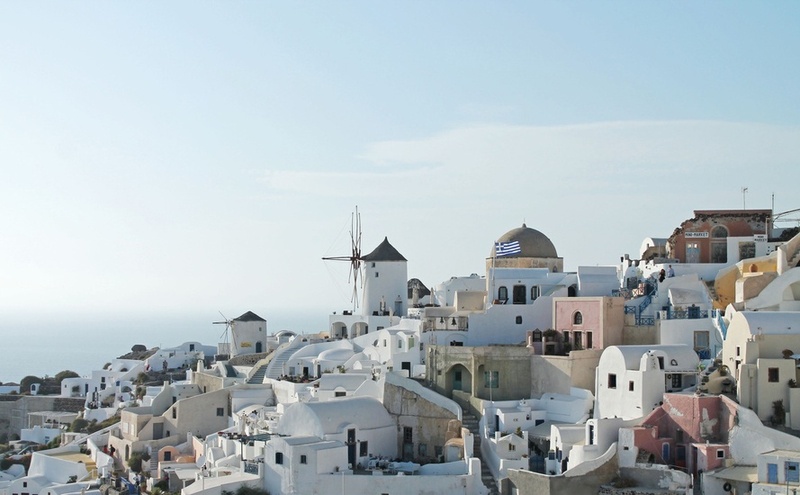 Located in the Mediterranean region, the Greek islands are the most recognized luxury charter destination in the world. Chartering a yacht to visit these islands is an enjoyable experience for both yachting connaisseurs and vacationers. Thanks to chartering a luxury yacht, you will see much more than expected during your luxury charter vacation! When you charter a luxury yacht in Greece with SYC, spare some time to visit such amazing sites as the Konossos Palace in Crete or traditional vibrant tavernas in Corfu. With a wide selection of outdoor activities available on these Greek islands, everyone will be pleased to benefit from the best of cultural richness and Greek cuisine, which will surely make your luxury charter vacation a unique experience. Sail your luxury charter mega yacht to the wonderful island of Crete! Crete, the fifth biggest Mediterranean island, will be the perfect stop on your amazing adventure in Greece! Previously known as Candia, this island is characterized by a rich ecosystem due to both a mild and hot Mediterranean climate much appreciated by tourists longing for sunshine. Mountainous massifs on the island will make you discover spectacular, unforgettable and breathtaking sights. Situated on the southwestern coast of Crete, the picturesque and ancient village of Matala owes its spectacular views to its location. The dazzling panorama and the pursuit of exoticism are the reasons why Matala is a top tourist destination. Visit it with your luxury charter catamaran. This excellent island is a supreme destination for all the adventurers among you! If you desire nothing more than solitude and intimacy, white sandy beaches and impregnable views, sail your luxury charter boat to Euboea. Not many tourist choose to discover all the pleasures that the island's natural landscapes have to offer. Quaint villages situated on mountainsides will unveil their beauty and make the region worth exploring. While visiting this magical island, berth your luxury catamaran in the only seaside resort of Karistos and let the town enchant you with the magnificent views. 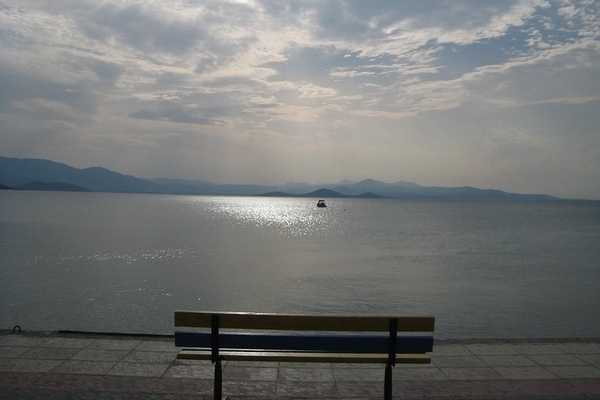 Located on the Aegean Coast, the Greek island of Lesbos is worth your time! With a coastline of 320km, this tourist-based island offers an array of interesting features, such as omnipresent ancient relics, a particular cuisine as well as religion, to this day playing an important role in the Greek culture. Mediterranean climate and an abundance of sunshine make the island the ultimate luxury charter destination accessible aboard the SYC charter fleet. 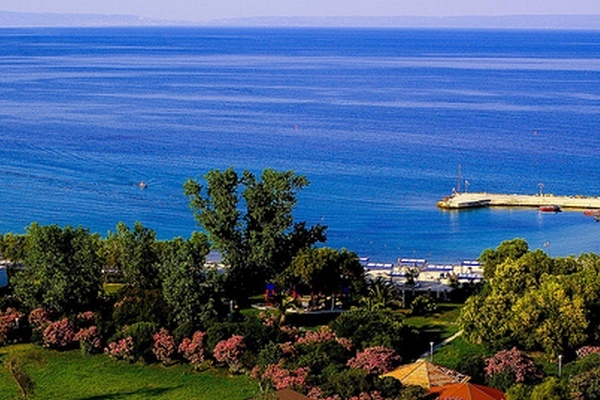 Make sure to visit the splendid bays on the island's interior, namely the gulf of Gera and the gulf of Kalloni. Other natural landscapes include the Petrified Forest of Lesvos, a natural park recognized by UNESCO. This site was formed on the glorious island over 20 million years ago and it continues to impress its visitors with the natural evolution. Recharge your batteries on Rhodes! The island of Rhodes is situated on the southeast Aegean coast, a few kilometers away from the Turkish maritime border between Cyprus and Greece. 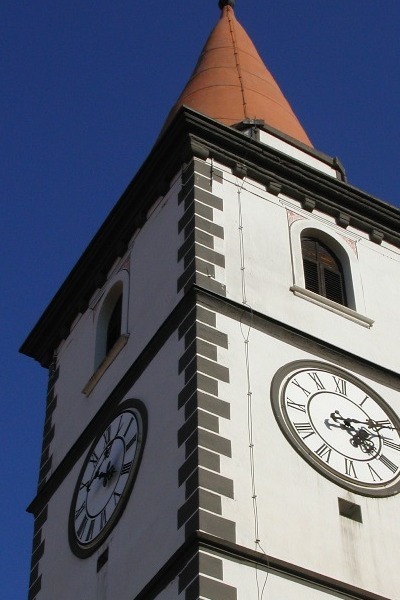 The outstanding island's history is both mythical and picturesque. Helios was, according to the myth, the first to see this beautiful island and became its protector. Take advantage of the sun, sandy beaches and small local businesses during the charter vacation of your dreams! One of the Ancient World's Seven Wonders, the gigantic statue of Colossus of Rhodes, will welcome you at the entrance to the the port of Rhodes. 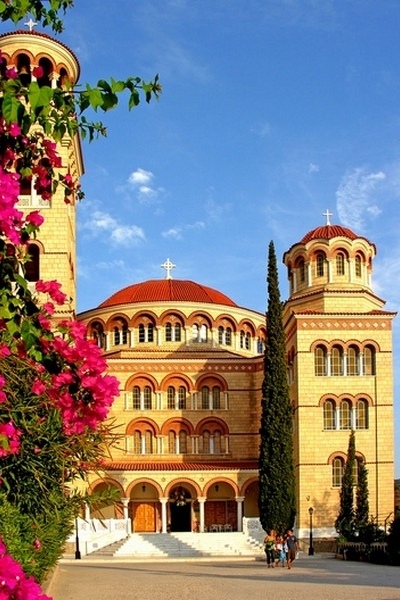 Chios and its history are waiting to be discovered during your luxury charter vacation! Only 8 km away from the Turkish border, Chios is a small island ideal for exploration as it is home to many Greek relics. 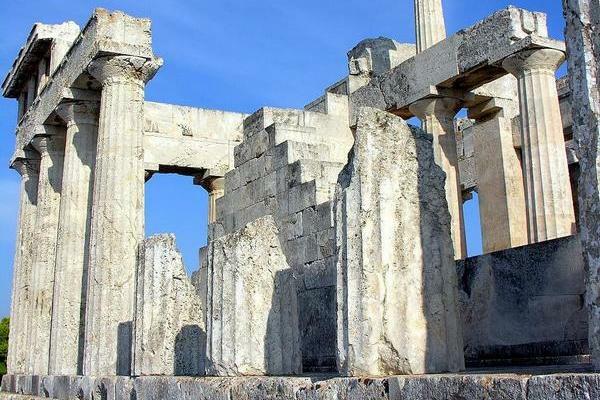 Do not miss out on visiting Apollo's temple, widely known as one of the most fabulous temples across the world. 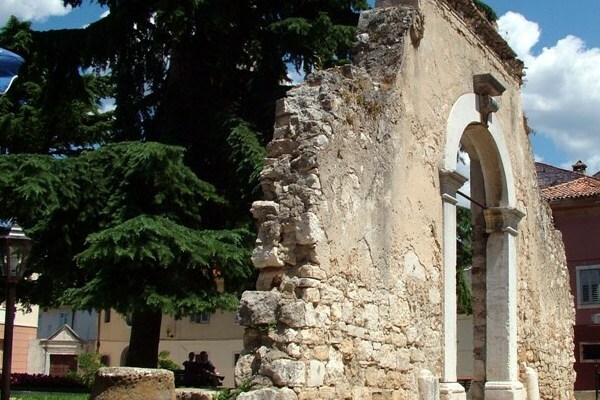 Chios is not only recognized for relics and its religious culture, it is also known for its rich but inglorious history, with one of the most famous battles for independence in Greece resulting in a bloody massacre of Chios. Why not moor your luxury charter boat in Corfu? Considered as Odysseus' ultimate stop before his grand return to Ithaca, the Greek island of Corfu, bordering Albania, is located in the western tip of Greece. This island is equally rich in mythology. According to myth, Poseidon, god of the sea, kidnapped Korkyra, a young nymph with whom he fell deep in love. This picturesque island owes, therefore, its name to the young Korkyra. In contrast to islands with white sandy beaches and crystal clear waters, this archipelago is formed of beautiful pits and rocky peaks unique to this region. And for all the less adventurous souls, the island also offers warm sandy beaches and heavenly landscapes along its coasts. Sail your luxury mega yacht to the small island of Lemnos located in the northeastern part of the Aegean Sea. 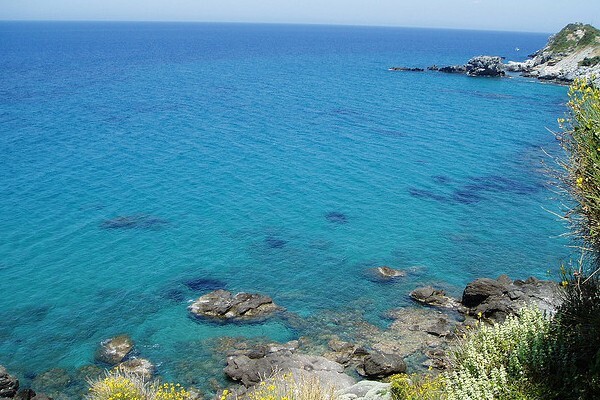 The island will surely keep you busy while you visit the numerous archeological sites such as the Cabeiri sanctuary where the Ancient Greek gods were venerated. The town of Myrina and its port will welcome you aboard your luxury charter boat and present you will all the agricultural richness that it possesses, from cereals to fruits such as melons, watermelons, figs and grapes. The favorable Mediterranean climate is not only perfect for crop cultivation, the sunshine of the region will make you spend the most amazing luxury charter vacation ever! Next stop: Samos. No cares aboard a luxury mega yacht! Widely known for its arts and crafts such as red pottery, bronze creations and jewelery, Samos is the perfect island to fill you with lifelong memories, nowhere else to be found. You will easily get to the island aboard your luxury charter yacht. And if you hear your inner voice whispering you should visit the first temple built in the honor of Hera, the Heraion of Samos, no one will tell you otherwise. You will not regret visiting this temple whose only remaining column is still standing centuries later and is considered a UNESCO World Heritage Site since 1992. Cuisine: originality and novelty aboard your luxury charter yacht! Nothing will hold you back from mooring your luxury charter boat in Lemnos or Rhodes in order to supply your fridge with Greek specialties. Despite a rich and evolving culture, Greece's cuisine is to this day confused with Mediterranean cuisine. One word fit to describe Greek cuisine is “freshness”. With rich origins, Greek culinary identity is based on a mix of different tastes combining spices with healthy, fresh products. As the know-how was passed on from generation to generation, the country developed a cuisine rich in flavors and scents. Discover tzatziki, a cucumber and garlic-based yogurt, pita, souvlaki (combining pita and grilled meat) or moussaka- a meat and vegetable casserole with béchamel sauce. Many more recipes are yours to discover in this fabulous land, both in restaurants or on deck of your luxury charter mega yacht. Savor the specialty rich dishes prepared for you by the chef aboard your luxury boat. And to accompany all the delicacies, savor a glass or two of wine, the beverage of the gods. Greeks cultivate grapes in rocky, limestone vineyards and their wines remain renowned for their beneficial virtue. 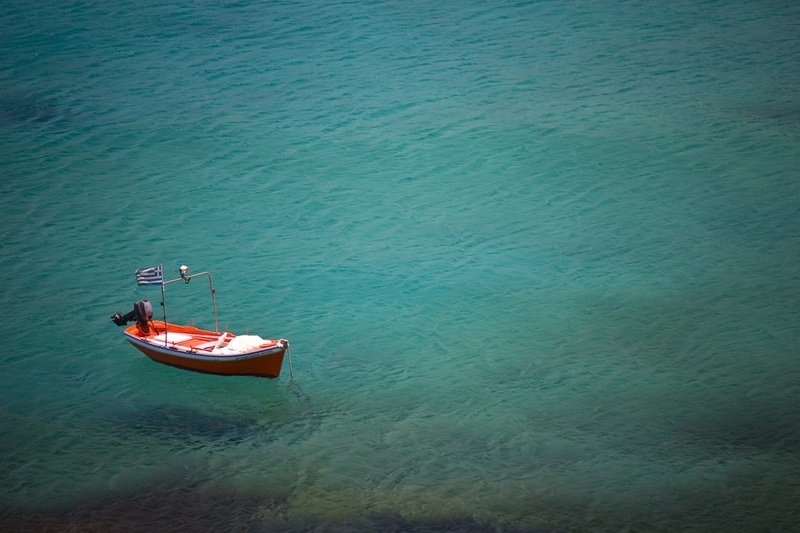 Plan the vacation of your dreams in Greece! One of the advantages of a charter yacht vacation is that you are the one to decide on your next destination and to plan your day. If you prefer to spend a tranquil day sunbathing on the flybridge of your luxury catamaran, no one will tell you otherwise. Navigate your luxury sailing yacht to Greece and experience the magic of a lifetime, an adventure that everyone is dreaming of. Take advantage of the sun in the most popular charter months of July and August and live the good life aboard of your luxury charter yacht.